Welcome to the Maloney lab located at the UC Davis Tahoe Environmental Research Center. Our lab broadly studies forest health, population dynamics of forest tree species, ecological genetics, and restoration and conservation biology. The lab is actively focused on gaining a better understanding of the role and interaction of disturbances (i.e., drought, disease, insects, fire, climate change) and environmental influences (soil, climatic variability) on eco-evolutionary processes in montane forests of California and Nevada. Our lab is actively involved in the development of conservation and restoration strategies for five-needled white pines and other forest tree species. PATRICIA MALONEY formally established the lab in 2008 at the UCD Tahoe Environmental Research Center. 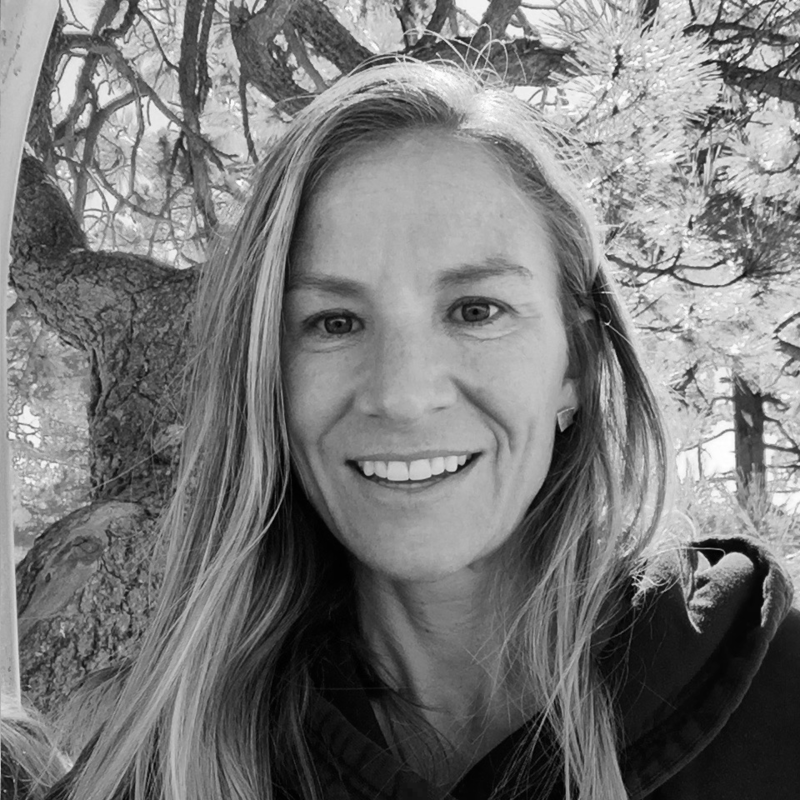 Currently, she is the Associate Director of the Tahoe Environmental Research Center & Associate Project Scientist in the UCD Department of Plant Pathology. She received her Ph.D. in Ecology from the University of California, Davis in 2000. Her research interests include forest & ecosystem ecology, ecological genetics, forest health, population dynamics, host-pathogen and host-insect interactions, restoration and conservation biology. TOM BURT started working in the Maloney Lab in 1995 and has always been the FAE "Field Assistant Extraordinaire." Via osmosis he has become a forest & conservation biologist and has been the primary contract cone collector for gene conservation efforts of high-elevation white pines in California and Nevada. When not being Big Daddy (to our daughters Nina and Hannah) or FAE, Tom is out riding on whatever medium of water that is beckoning to him (i.e. snow, freshwater, saltwater, or ice) or in the mountains enjoying his family and friends (and making pies). 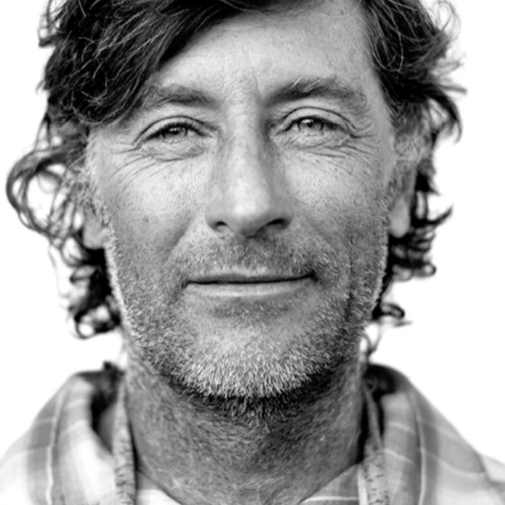 Tom graduated from the University of Nevada, Reno in 1986 with a double major in Math & Education and a minor in Physics and is 4th generation Lake Tahoe. CAMILLE JENSEN started working in the Maloney Lab in 2004 and is Dr. Maloney’s “Right-Hand Woman.” Camille graduated with a B.S. in Forest Management from the University of Minnesota in 2001 and in 2005 completed her M.S. in Plant Pathology from UC Davis. 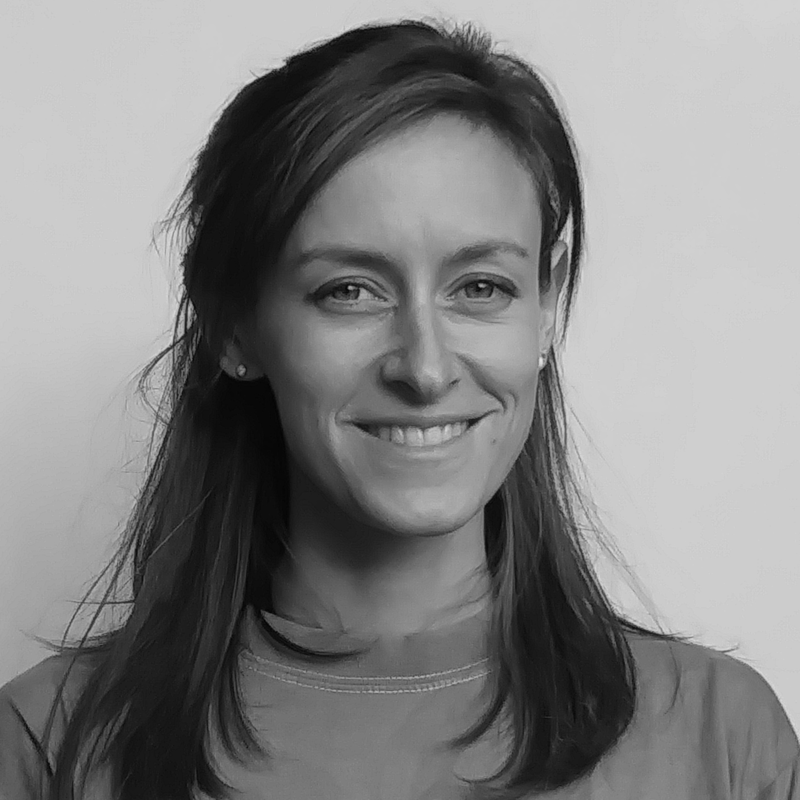 Camille has extensive experience as a forest health specialist and forest biologist working in montane ecosystems of California and also has experience working in urban forestry in NYC. She is the lab’s resident entomologist and fellow “phenomics” associate in the lab’s ecological genetic studies of five-needled white pines. 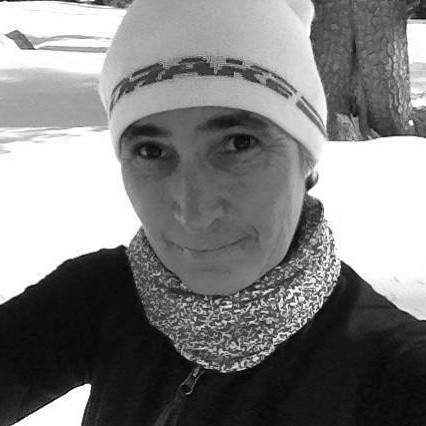 Camille enjoys living, playing, and working in the mountains and is a wonderful Mother to her 2 sons Pax and Nico. ELISA MARINI joined the Maloney lab in 2015 monitoring bark beetle populations and measuring sap flow yield. She is “Right-Hand Woman No.2.” Elisa received her B.S. in Forest and Environmental Technologies from the University of Padua, Italy in 2011 and her M.S. in Forest and Environmental Sciences from the University of Padua in 2014. There she studied “Drought effects on greenhouse gas emissions from forest soil of arbuscular mycorrhizae and ectomycorrhizal trees”. Elisa has been assisting in the lab on forest health, ecophysiology, dendrochronology studies, and forest carbon dynamics. 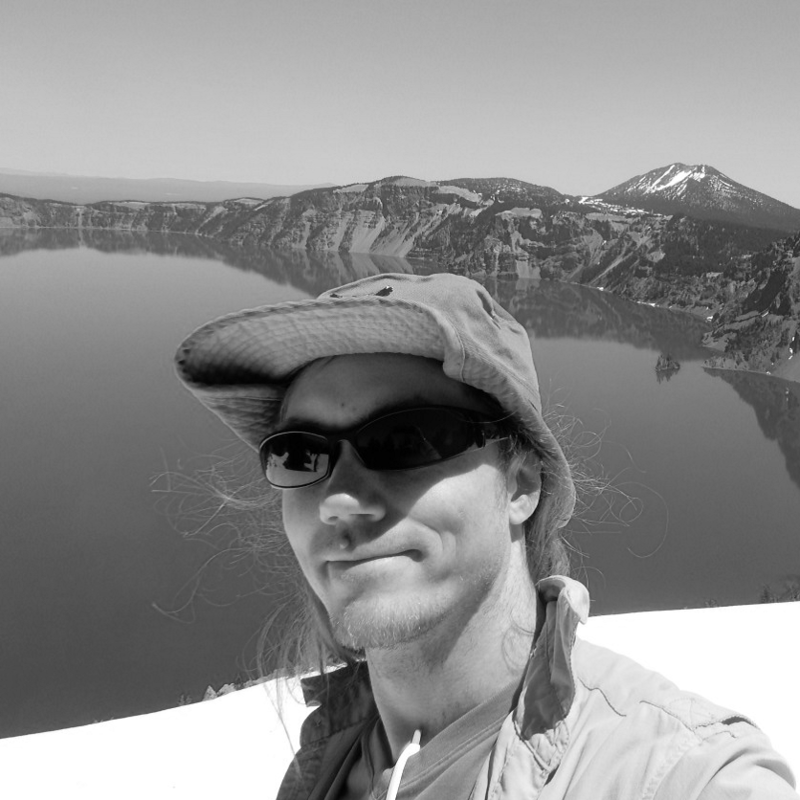 MARTIN FRY worked in the lab from 2011-2015 and assisted in common garden studies, restoration plantings and monitoring, as well as vertebrate studies in white pine blister rust-impacted whitebark pine stands. Martin also assisted Tom Burt in gene conservation collections of five-needled white pines. Martin graduated from Lewis & Clark University in 2010 with a double major in Environmental & Hispanic Studies and a minor in Latin American Studies. 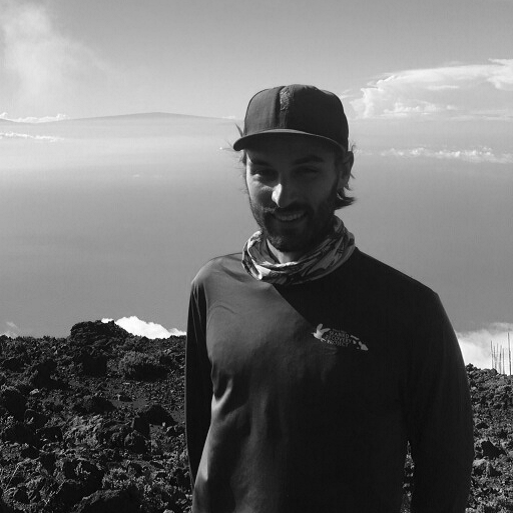 Currently he is the field crew leader at Maui Nui Seabird Recovery Project, an organization working to locate, protect, and enhance seabird habitat in Maui Nui. UNDERGRADUATE INTERNS: James Pollock (2011-2012), Richa Nanavati (2015), Hannah Perkins (2016), Traci Bond (2016), Aaron Vanderpool (2016-2017), Bryn Anderson (2017), Jennay Argiris (2017), Serena Galindo (2017), Ayden Williamson (2017), Elana Ketchian (2018), Steven Shuster (2018).